The Indian National Bar Association has called for urgent setting up of "Privacy Commission" to address concerns related to regulation and protection of individual data, a statement said. 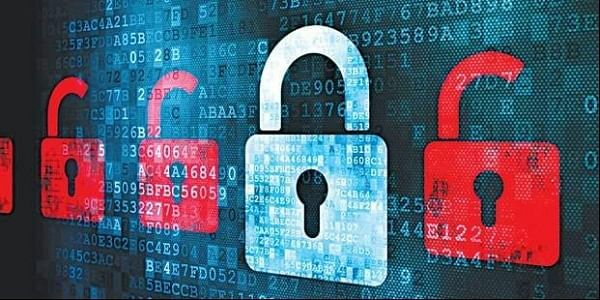 NEW DELHI: The Indian National Bar Association (INBA) has called for urgent setting up of "Privacy Commission" to address concerns related to regulation and protection of individual data, a statement said on Sunday. "Given the ongoing concerns, controversies surrounding misuse of individual data (Aadhaar), it is obligatory that the Government sets up a Privacy Commission with power to award damages and compensation as is the norm in many developed countries," said advocate and INBA Secretary General Kaviraj Singh at an conference here. Supporting collection and integration of citizen's data as essential for better governance delivery, he said that there must be strict checks and balance and a "Privacy Commission" could fill in that role. Countries like Australia have such bodies with powers to award damages and compensation to aggrieved citizens. Justice Frederick Bathrust, Chief Justice of New South Wales (Australia), who was also a speaker at the Conference, pointed out that in Australia, the Privacy Commission preceded collection and integration of citizen's data and the commission has power to award compensation and damages for breach or misuse of private data. The conference concluded by acknowledging the contribution of eminent legal fraternity while awarding "Young Emerging Lawyer" of the year to advocate Ashish Dixit for his outstanding work in the field.